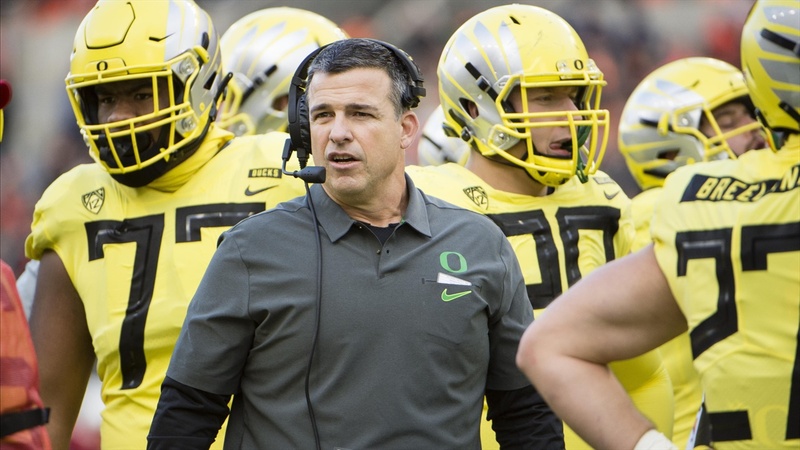 Oregon is halfway through Spring ball and the second half begins Tuesday. Not only at Oregon, but at every program, the No. 1 job each and every day is to get better. In all phases. The more reps you take, the more it commits to muscle memory, the less you think, the faster you are to react. Football is a game of seconds so each step you can improve becomes paramount in the game. And now we circle back to practice, where it all takes place. The Ducks hit the field Tuesday, Thursday and Saturday this week.